Tarka Energy LLC is a privately held independent oil and gas company focused on the acquisition, exploitation and development of oil and natural gas assets in Oklahoma. Led by a highly skilled management team with over 100 years combined experience in the oil and gas industry, the Company has significant acreage in the proven Red Fork and Mississippi formations in Oklahoma. The Company continues to lease acreage in Oklahoma and plans to increase oil production through its drilling activities. Development drilling is underway with additional wells being drilled with Tarka Energy as the Operator. The Company’s headquarters are located in Norman, Oklahoma. Tarka Energy is committed to operating safely and efficiently. Our top priority is to protect the environment, our employees, and the communities in which we live and work. Tarka Energy’s operations are located in Pawnee County, Northern Oklahoma. The Company owns approximately 33,000 gross acres in an active and productive area. 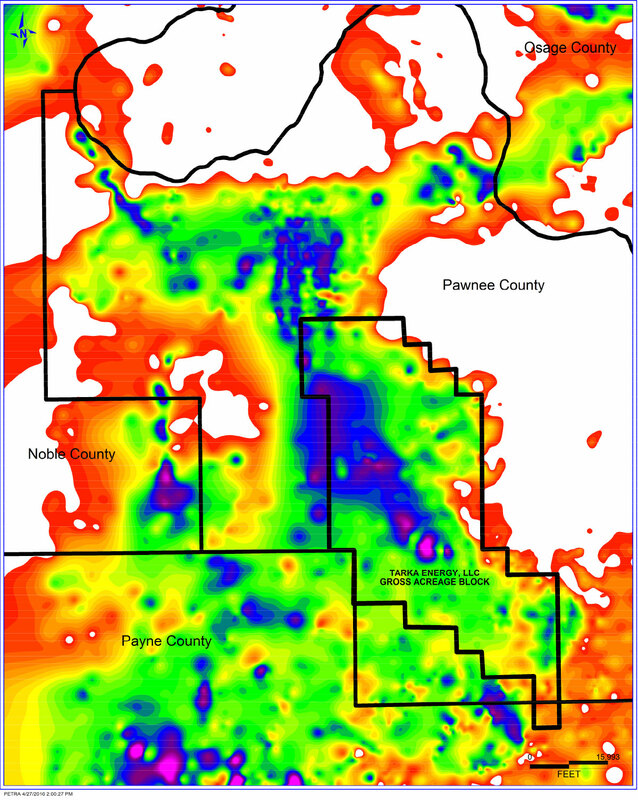 The primary focus is developing Woodford Shale, Mississippi Lime and Red Fork formations. The Company is expanding both its acreage position and drilling commitments through the execution of its vertical and horizontal well development strategy. This strategic acreage position combined with our experienced team makes us well-positioned to deliver value to our shareholders, employees and communities. Tarka Energy owns approximately 33,000 gross acres in Pawnee County, Oklahoma. 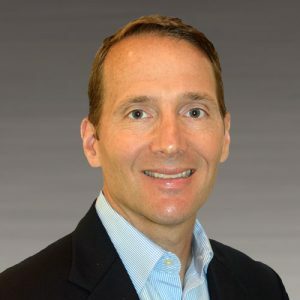 Kelly has been involved in almost every aspect of the business and has a diversified functional experience in roles including management consulting, economist, petroleum engineering, and oil field property A&D. Kelly holds a Bachelor of Science in Mechanical Engineering from The University of Oklahoma and a Master of Business Administration from Purdue University.